Daniel Grant is to be congratulated for his interesting post on the limited prospects for Australia–Indonesia strategic cooperation. I have two comments in response. First, I think the piece underplays the idea of strategic cooperation as ballast and overplays the notion of strategic cooperation as a wartime alliance. Because of that, Grant is drawn to an argument about differing national interests based on Indonesia’s probable unwillingness to provide a buffer role for Australia when the fighting is actually happening in Indonesian living rooms. But the great bulk of strategic cooperation between even close partners unfolds in peacetime, not in conflict. Close cooperation empowers partners. It adds to their strategic weight and it deters adversaries. It’s worth doing for a host of reasons that are less related to direct conflict than to what some strategists call the ‘gravitational’ use of force. 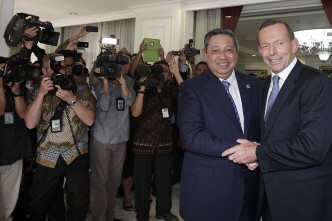 Australia and Indonesia would both benefit from closer strategic cooperation. I think that cooperation should rest not on a willingness by Indonesia to be a buffer for Australia, but on a willingness by both countries to reassure each other of assistance across a broad spectrum of shared interests including in repelling external aggression—or coercion—against either. Second, Grant’s piece argues that Indonesian strategic policy might well have reached the limits of its westward drift under SBY’s presidency. Perhaps so, but I don’t think we should assume that the future of our bilateral strategic cooperation turns solely upon Indonesia becoming western. Rather, it turns upon both countries thinking of themselves as Southeast Asian. I’ve previously argued that the two countries could well form the basis of a Southeast Asian ‘power core’, because their strengths are elegantly complementary. Such a development would make the sub-region more resistant to external pressure. But to build that sort of relationship, Australia would have to change and learn to see itself as not just a western country but a Southeast Asian one as well. 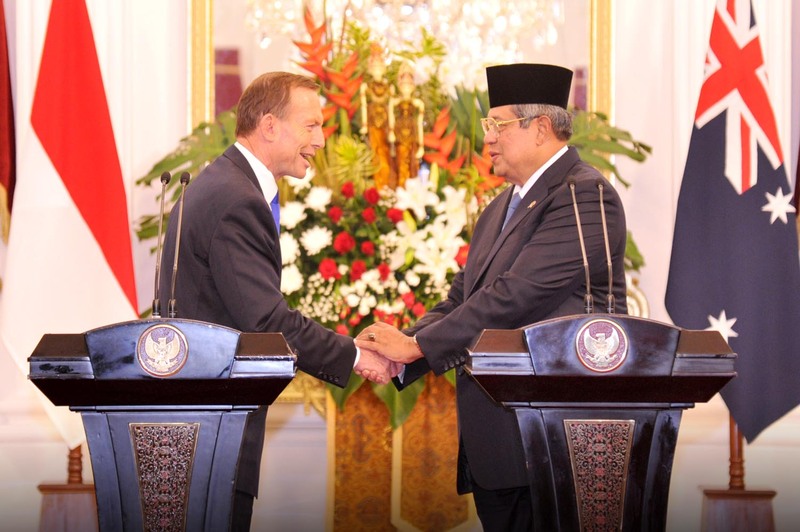 A closer strategic relationship with Indonesia can’t just be a passing fad. It needs to reflect an important new long-term strand in our strategic thinking. The challenge is the same for Jakarta. Rod Lyon is a non-residential fellow at ASPI and an adjunct associate professor at the Griffith Asia Institute. 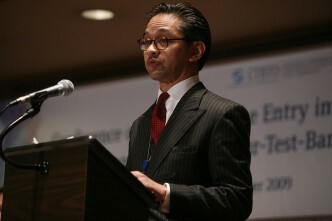 Image courtesy of the official site of the President of the Republic of Indonesia.